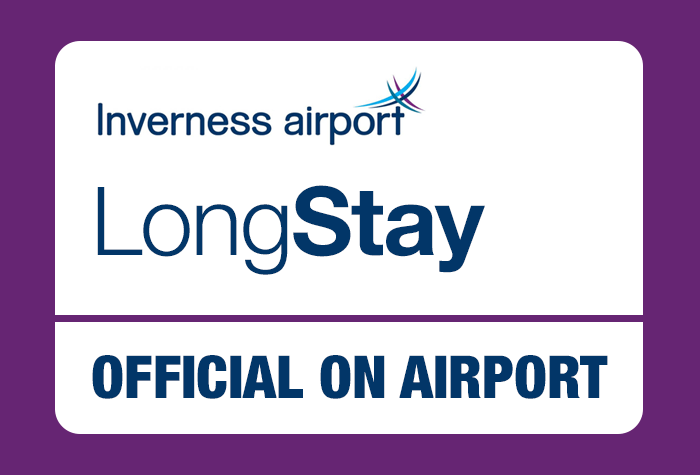 Conveniently located on airport, the Inverness On-Airport Long Stay car park offers great value for money and secure airport parking. The parking arrangements are so easy and our prices are great. Book today to secure your parking space at Inverness airport. This car park is 800m from the terminal. There's no need to take a transfer, as the car park is within walking distance. Good but comparatively expensive to other airports for parking. It's quite a long walk to the long Stay car park with baggage, and the route is not very wheel-friendly either. Something for INV to improve. Everything went well. There was a problem in the booking online but the lady on the phone was extremely kind and professional. Bit of a walk from long stay car park especially if it is raining. Our customers rated Inverness Long Stay on average 9/10 (1128 reviews). Read Inverness Long Stay reviews.